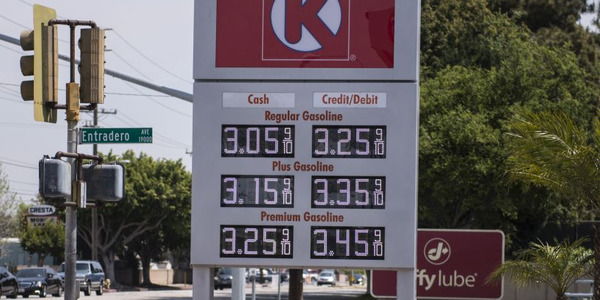 Fuel prices have fallen a long way from the $4 per-gallon scare that sent our great nation into panic mode and sparked a renewed interest in fuel efficiency. But the good times can’t last forever, and fleet managers will need every weapon in their arsenals to reduce their short- and long-term fuel spend. In these pages, we have discussed a number of high-profile campaigns to improve fuel economy, including vehicle selection and implementing alternative-fuel technology or telematics. In contrast, this article presents common-sense and low-cost practical measures you can take to get the most miles out of every gallon of fuel pumped into your existing trucks and vans. At Cleantex in Linden, N.J., COO Jacob Zahler says it’s important to create a plan that minimizes the distance between each run. There was a time, he says, when each driver would receive his or her manifest and then decide how to check off the list. The fleet had also developed a bad habit of sending the next available driver to a single, unplanned stop whenever a call came in. “We would just run to any customer who needed a delivery,” Zahler says. Today, Cleantex drivers use navigation systems to ensure the shortest routes, and Zahler now schedules a “specials” driver and route. “Even the unplanned events have some order to them,” he says. - Adjust the truck to the route. 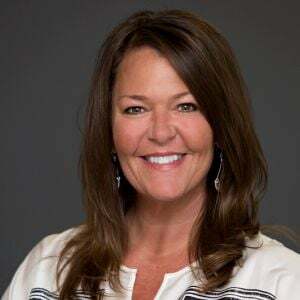 At nonprofit Sustainable America, Katrina Kazda, director of programs, preaches the “right truck, right route” approach: By sending the most fuel-efficient vehicle on the longest or most frequent routes, she says, fleets will find real savings. - Collaborate with your drivers. When it comes to any initiative involving drivers, get them involved early, Kazda adds. Their on-the-ground input will be invaluable, and their collaboration equals buy-in. Companies can also offer incentives for contributing suggestions to improve the fleet’s fuel economy. Any program the fleet tries to implement is going to have better long-term results if the drivers are enthusiastic about participating, Kazda stresses, and it’s far more likely to fail if the drivers don’t understand the reasons behind it. Personal driving style can affect fuel economy by up to 33%, according to a report by the U.S. Department of Energy (DOE). 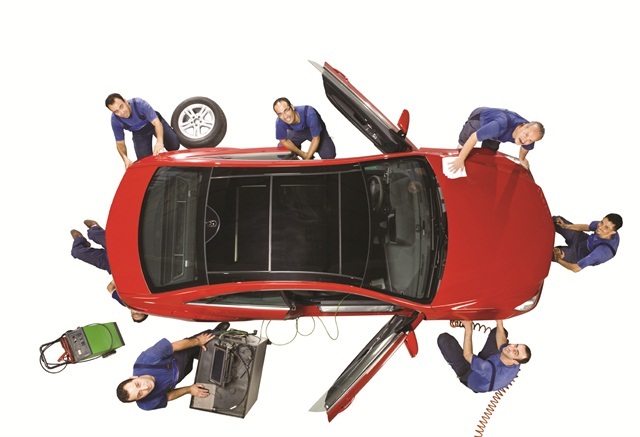 One of Kazda’s first questions to fleets is whether they have a training program in place that includes “eco-driving” techniques. Each vehicle reaches optimal fuel economy at a different speed. However, fuel economy decreases rapidly at speeds above 50 mph. Each 5 mph driven over 50 mph is like paying an additional $0.18 per gallon for gas. 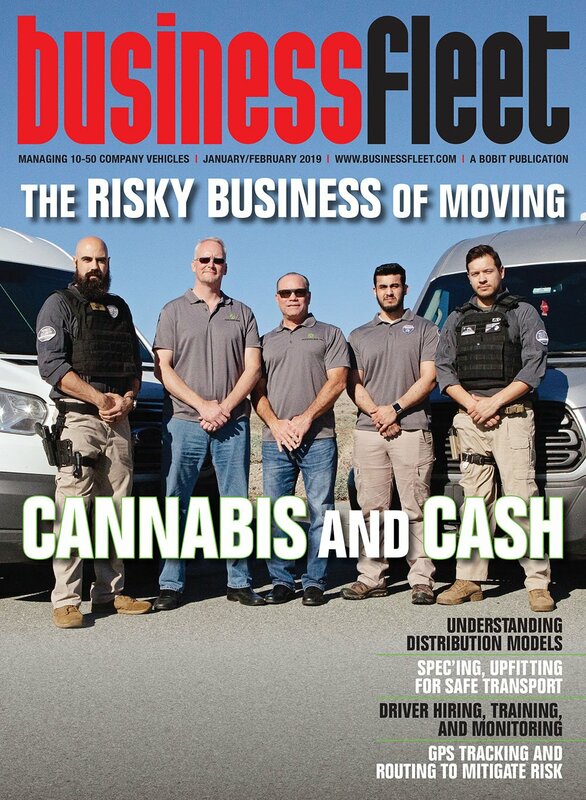 Jeb Lopez, owner of Washington, D.C.-based delivery service Wheelz Up, encourages his drivers to “stick to the speed limit,” use “finesse” when applying the brakes and engage cruise control whenever possible. Also, “Jack rabbit starts and stops waste a lot of fuel,” he says. - Use apps to find cheap gas. Wheelz Up’s drivers use GasBuddy.com to find the lowest fuel prices along their routes every day. 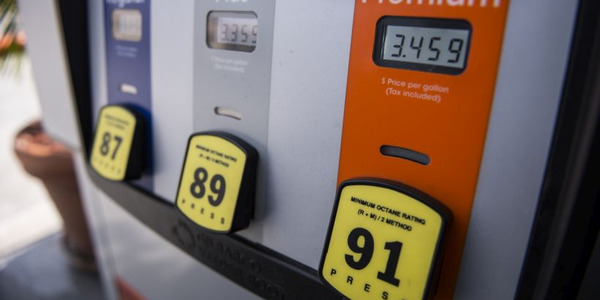 Other apps with fuel pricing capability include Gas Guru, Waze, and another to find the cheapest truck stops — TruckMaster Fuel Finder. 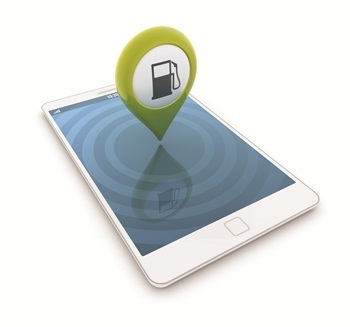 Some apps help drivers track their own fuel economy. Remember, going too far out of the way to find cheap gas could negate any savings and waste time. The GasBuddy app has a trip cost calculator that will find the cheapest stations along a selected route. - Use a fuel card. 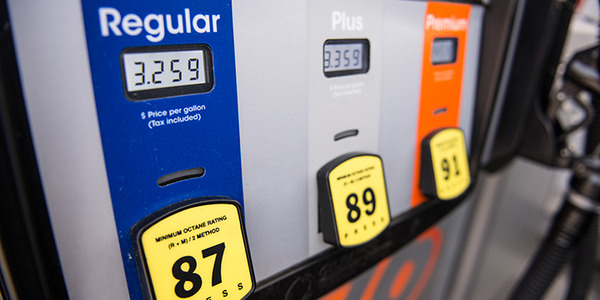 While fuel cards offer convenience regarding fueling and paperwork, when it comes to fuel savings, their real benefit is in the metrics that track fuel purchase types, times and amounts. 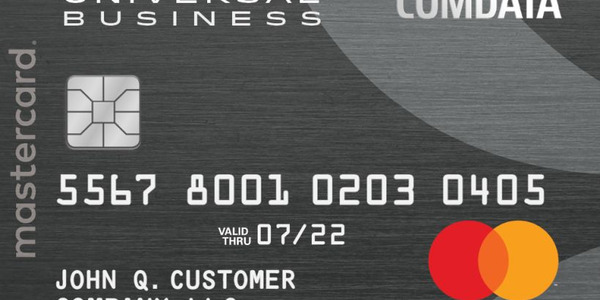 “Fuel cards can give insight into all sorts of behaviors,” says Abe Stephenson, fleet and administration manager for Dish Network. The Dish fleet uses fuel card parameters to track off-hour fueling, tank capacity and frequency of use. Some programs, Stephenson says, provide average cost-per-gallon data, even down to the ZIP code level. - Collect the data and share it with your drivers. From telematics system data and fuel card reporting to tracking vehicle cleanliness and “How’s my driving” calls, there are any number of metrics that can help drivers improve. However, you have to make sure you’re sharing those metrics consistently. - Make a game of it. “Gamification” has become a fleet buzzword, and it leverages our inherent desire to improve through competition. Many telematics programs present driver data in the form of driver scorecards, which make it easy to establish a baseline, measure improvement and rank and reward the top performers. 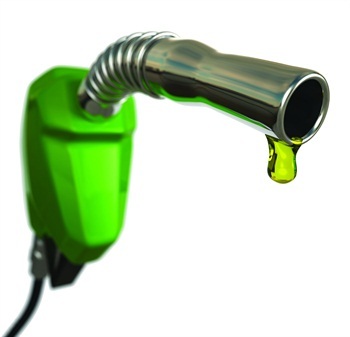 Though not as comprehensive as telematics system data, fuel card reporting can also be used to score ­drivers. Idle shutdown systems are designed to turn the vehicle off if it idles for longer than an established period of time, cutting down on the amount of fuel burned when the driver isn’t moving. “We installed a two-minute idle shutdown in our step vans a couple of years ago. We estimate that this has saved us well over $1 million,” says Jimmy Crea, fleet compliance and programs coordinator at Minneapolis-based AmeriPride Services, a uniform and linen company with a fleet of 1,900 vehicles. Now, Crea notes, new vans come preprogrammed with the technology. If a portion of your fleet runs long-haul routes with tractor trailers, consider trailer skirts, which reduce air turbulence under the trailer at highway speeds, and therefore cut drag. AmeriPride installed skirting on every Class 8 trailer that travels more than 50 miles a day, and it has saved 5.3% in fuel economy, Crea says. A properly tuned engine can improve fuel economy by as much as 4%, while not addressing a serious issue such as a faulty oxygen sensor can negatively affect fuel economy by up to 40%. 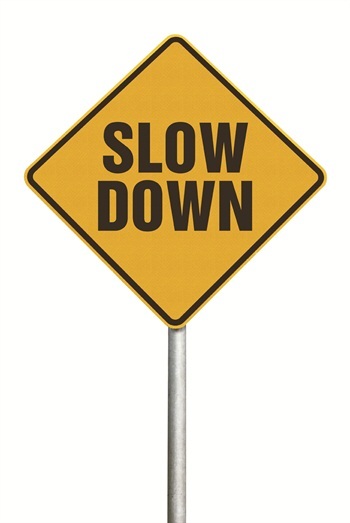 According to the DOE, fuel economy can improve up to 3.3% by keeping your tires inflated to the proper pressure. Under-inflated tires can lower fuel economy by 0.3% for every 1 psi drop in pressure of all four tires. Wheelz Up’s Lopez is a stickler for maintenance. He makes sure every in-warranty vehicle makes it to the dealership for scheduled service appointments, while older vehicles are serviced by a local mechanic at OEM-suggested intervals. Kazda asks fleets how frequently they perform oil changes and check tire pressure. Both represent a “huge opportunity” for fuel savings, she says. - Switch to lower viscosity oil. “Believe it or not, changing the viscosity of the motor oil also helps,” Lopez says. Lopez is backed by fuel economy testing from both Chevron and Shell, which finds as much as 1% savings in fuel economy simply by switching from 15W-40 engine oil to a 10W-30 oil. Science says that lower viscosity makes it easier to pump and lubricate — and the newer formulations don’t compromise on durability. Lopez has also tested a number of aftermarket products that promise to deliver miraculous fuel savings. “Adding aftermarket chips, air filters and fuel additives do little or nothing at all to fuel economy,” he says. Weight is the enemy of fuel economy. The DOE estimates that every 100 pounds added to the weight of a vehicle will decrease the fuel economy by 1 mile per gallon. And those miles can add up quickly for a fleet that covers a large geographic service area. Lopez says that “weight is everything” but admits that it can be very difficult to control. 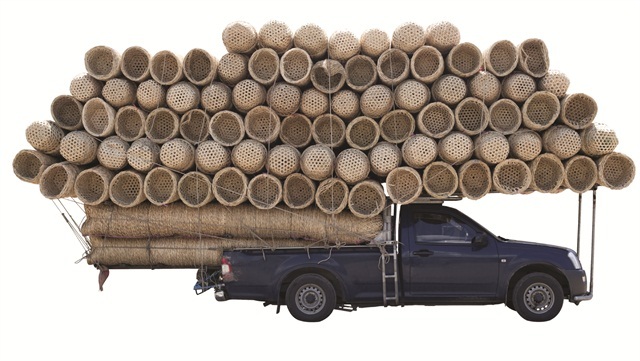 A Wheelz Up van carrying a load of auto parts will use less fuel than one that is carrying 100 tires, but if the customer needs tires, that’s what they’ll get. - Choose the right body. 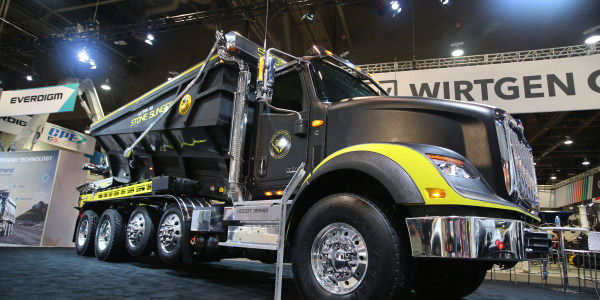 The weight of fleet vehicles’ upfit bodies and equipment can make a difference in fuel economy. 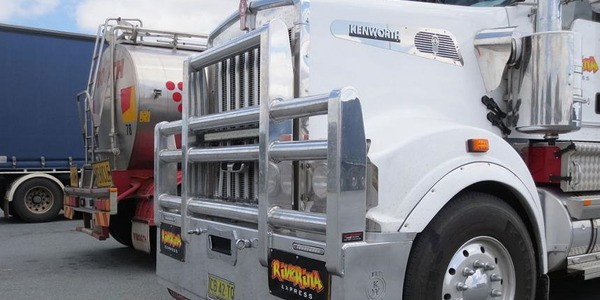 Reassess your payload considerations when spec’ing your new trucks. Can you choose bodies, racks and bins that are smaller and lighter weight? In terms of materials, some truck body manufacturers are offering lighter weight aluminum bodies. Replacing steel parts with those made from lighter materials, such as aluminum, can have a significant impact over the long term. Reading Truck Body’s aluminum service bodies are up to 50% lighter than comparable steel bodies, the company claims, offering fuel savings as well as higher payloads. Commercial van outfit manufacturer Ranger Design offers a range of aluminum shelving, partitions, drawers and accessories. Jay Cowie, product manager for Ranger Design, stresses that while aluminum might be “lightweight” in terms of lowering the total weight of the vehicle itself, it isn’t “light duty” by any stretch of the imagination. In fact, he says, aluminum is more rigid than steel, so it can fit in places steel can’t without compromising strength or durability. While aluminum often represents a larger cost upfront than steel, the trade-off is in the savings in fuel costs, Cowie says, and the long-term savings will far outweigh the initial costs.